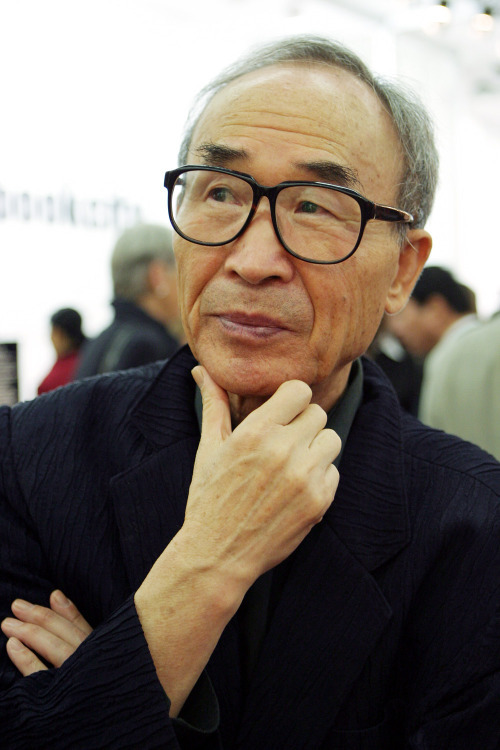 The local media and literary circles are expressing hope again about the possibility that Korean poet Ko Un might receive the 2010 Nobel Literature Prize, to be announced in Stockholm on Thursday. The higher expectations came as foreign media reported early Thursday that Ko Un and Syria's Adonis are generating the most buzz among Swedish Nobel watchers. The awardees in recent years are mostly European and the genre is also limited to novels, while poets are relatively sidelined in the prestigious awards. In the past six years, five Europeans and one Turk have received the prize, and all were novelists except playwright Harold Pinter, who won in 2005. AP said literature expert Maria Schottenius at Swedish newspaper Dagens Nyheter, who correctly predicted last year's winner Herta Mueller of Germany, said she believes it will be Ko or Adonis this year.